Dr. Kathleen M. Rossy was born and raised in New Jersey and continues to show her commitment to its residents. She is a board-certified dermatologist who graduated with honors from Boston College and received her medical degree from Rutgers University/New Jersey Medical School. Dr. Rossy completed her residency in dermatology at New York Medical College where she served as chief resident. 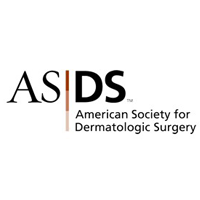 Dr. Rossy completed a fellowship at Cooper University Hospital in Procedural Dermatology where she trained in Mohs surgery and cosmetic dermatology. 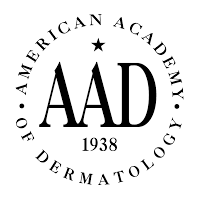 She is a member of the American College of Mohs Surgery, American Society of Dermatological Surgery, and the American Academy of Dermatology. She has published articles and book chapters in the field of dermatology. 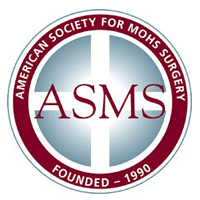 Dr. Rossy is trained in Mohs micrographic surgery, which allows her to provide high cure rates for skin cancer with cosmetic repairs and reconstructions. Dr. Rossy has a special interest in rejuvenating facial therapies to treat wrinkles and volume loss. To request an appointment with Dr. Rossy, please call the office at (609) 890-2600.